Presentation! Presentation! Presentation! We are always trying to find new ways to be creative in gift giving, right? Here is one that is easy, inexpensive, colorful and makes a noise that goes POP! Gifts inside a balloon! 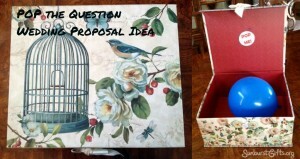 In a previous post, I talked about a unique wedding proposal idea. 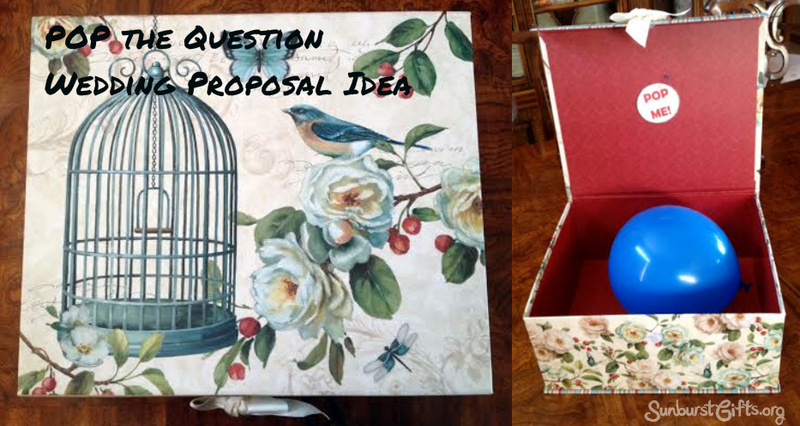 Get a decorative box that has an attached lid that will perfectly fit a blown up balloon. Write or type a note that says “POP ME” and attach it by using a stick pin to the inside of the lid. Gift cards have become a common way to give a gift. Usually it is placed in a card, an envelope or a gift bag. BOOOORING! 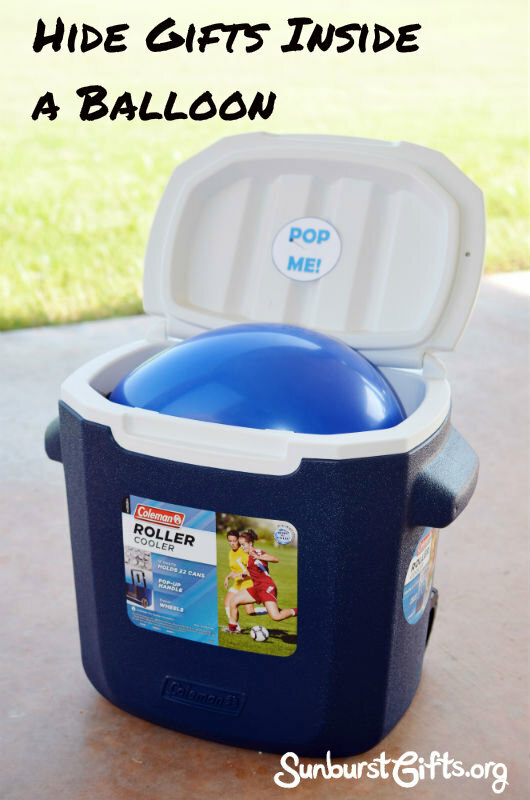 Surprise him with a gift of a small water cooler with a balloon inside and a note that says, “Pop Me!” This balloon contains an entire sleeve of golf balls! You can use the box and balloon idea to place a gift card inside the balloon. This is a fun way to give gift cards for any holiday. If giving multiple gift cards inside balloons, get everyone to unwrap their box, follow the instructions, and pop their balloons at the same time. POP-POP-POP-POP and watch their reaction. It may sound like the Fourth of July at Christmas! 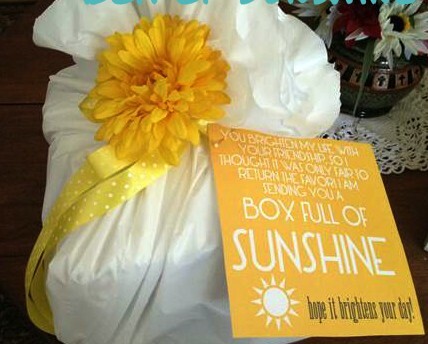 For a gift for him, instead of a box use a small cooler and put the balloon inside. Did you know a balloon can even hold an entire sleeve of golf balls? Really!!! Two gifts in one – the cooler and the golf balls. How cool is that? Think of all the other small gift items you could hide inside a balloon! Another idea is to use balloons to hide money. For my grandmother’s sweetheart’s 80th birthday, we hung balloons from the ceiling and placed a few dollars in every balloon to add up to $80. Hide money inside balloons, and hang them from the ceiling. 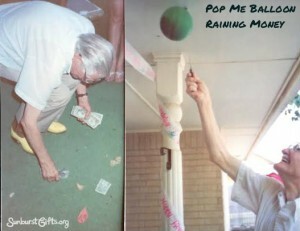 When the birthday girl or boy pops them, it will rain money! We gave him a stick pin and told him to pop the balloons. At first he didn’t believe what he was seeing, then he popped another and another until it looked like it was raining money. He had the biggest smile on his face! Who said money can’t bring you happiness? 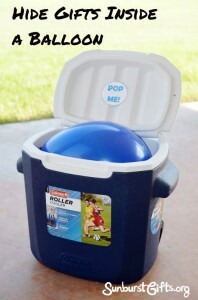 You can use the “POP ME” gift idea for any occasion. 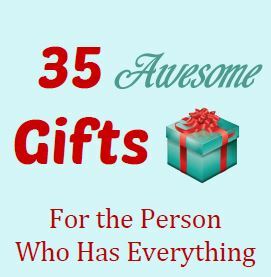 It’s a unique and fun way to present a small sized gift! 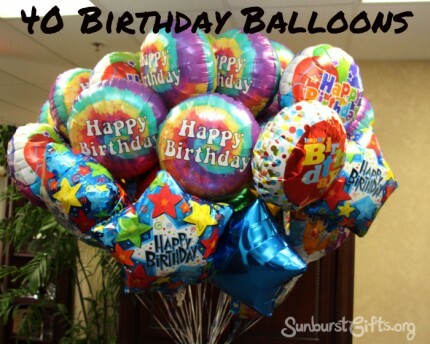 Have you ever given a gift in a balloon? We would love to hear about it. Please share in the comments section. WOW! Great fun idea of candy in a balloon, I have not tried it but I’m sure it will work. As far as how much candy, try filling it half-way and blowing up the balloon to see how it looks. Maybe you would want to use more than one balloon to use up all of your candy. This is something you can play with and create. Remember, you may be able to see the candy so use darker color balloons. It will help hide the gift and not be so obvious. Let us know how it turns out. Better yet, send a picture! I tried using the standard 12 inch ballon but can not get the balloon neck to stretch wide enough to accept a gift card. What size balloons did you use? Did you find some with a wider neck? If so, where? Have they replied to any of these questions? Bc i dont see their reply…… i asked what type of balloons they were using and what size. No response. I purchase the largest rubber type balloons. 16 inch up to 20 inch. The foil type used for helium do not work. Sometimes you have to go to a novelty store or purchase online to get the wider openings. I’ve even had to stretch the neck several times to make the opening wide enough. You could count this part as excercise. Money is the easiest but I have stretched it enough to place a cell phone inside a balloon. It takes persistence, a little patience & practice. Good luck. Invitations could be tricky depending upon the size & whether you don’t mind that the invitation is rolled up or being bended. I would purchase the largest size balloon so you will have the largest opening. Don’t forget to stretch the opening many times. It helps to have someone hold it open while you stuff it inside the balloons. Sounds like a fun way to receive an invitation! Thank you for reading my Hiding Gifts in Balloons post. I mentioned my grandmotgher because we had a birthday party for her sweet boyfriend. Yes, at their age they had found love again. Truly amazing to experience their being “young at heart!” Our family loved celebrating them on every occasion. 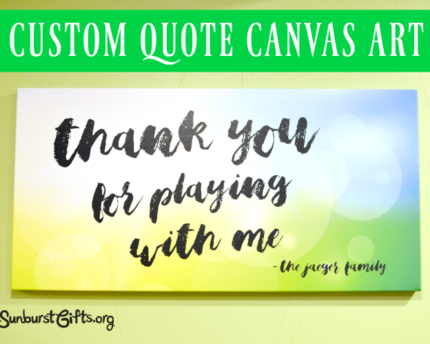 Hope you can use this thoughtful gift idea soon.